In the natural progression of Pure Emotion, PCB Creation offers you a new product : vanilla. 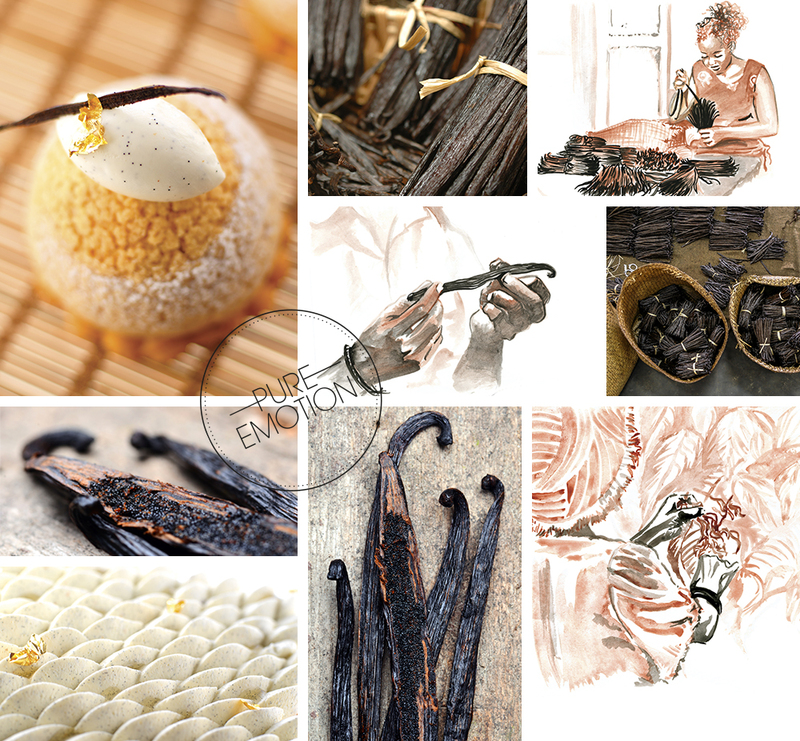 Always involved in this ethics of naturalness, the company completes its offer with a high quality Bourbon vanilla from Madagascar and a Bourbon vanilla with character from Comoros, both are cultivated regarding ancestral process. Available in two sizes, these varieties of vanilla assure you to appreciate two authentic tastes and infinite applications.